The Bachelor In Paradise wedding was staged and isn’t even legal. Shocker, right? Another example of reality TV not being real. 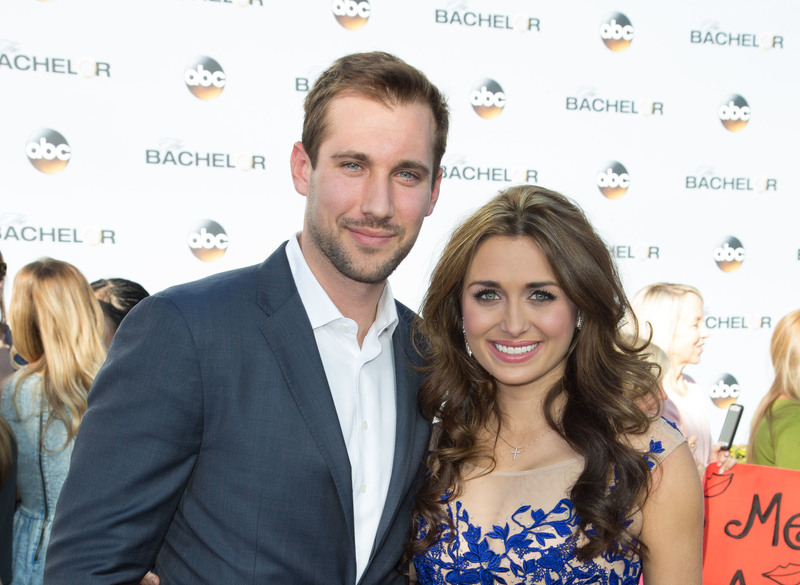 On June 4, Marcus Grodd and Lacy Faddoul, just a year after they met, tied the knot on the set of the Bachelor franchise show on a beautiful beach near Puerto Vallarta, Mexico. But it was all just for the show. TMZ has learned that the couple is not actually married. The Coast Guard trainee and the elder-care facility owner do not hold a marriage license in either the United States or Mexico, which means that their on-screen vows are not legally binding. TMZ is also reporting that the couple is not planning on actually making things legal anytime soon, as Grodd is currently away finishing his Coast Guard training. Which raises several questions: Will they ever really get married? Or did the Bachelor franchise stage the nuptials as a ploy to improve their terrible marriage track record? With this non-legally binding marriage, their success record thus far is a whopping (and disappointing) three out of 34.